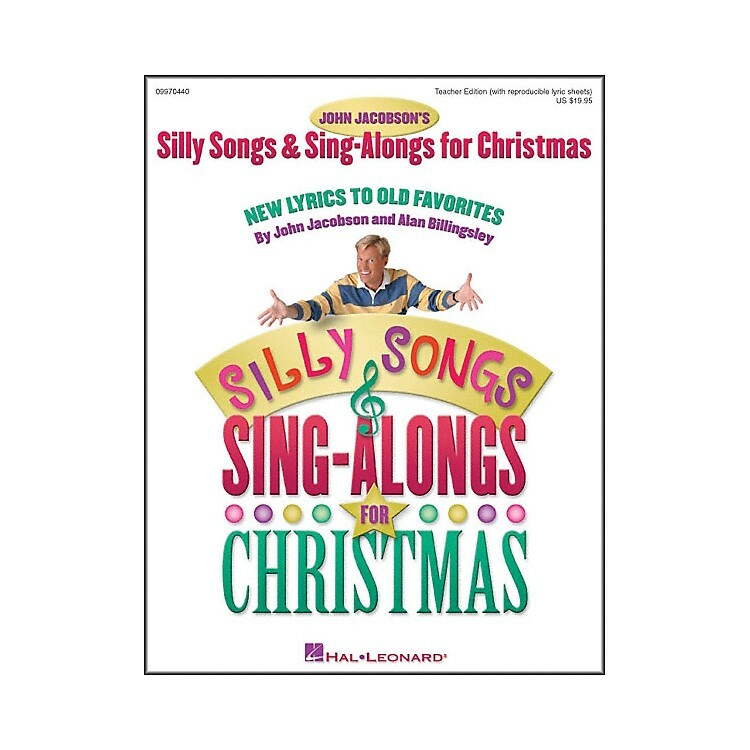 Spread holiday cheer throughout your school and community with this delightfully whacky collection of holiday songs set to new lyrics. Perfect for classroom or stage, these imaginative parodies can be sung singly or you can add the clever rhyming script for a handy holiday performance. Includes piano/vocal arrangements, choreography suggestions and reproducible lyric sheets. A separate ShowTrax CD includes each song with vocal and instrumental tracks for portability and sing-along fun. Includes 12 songs. For all ages!